Hello! If I wanted to stop by and take a look at some rabbits or litters, how can I make an appointment? I tried calling the 203-823-7262, but calls are not being accepted. Thank you for the info Amanda! Hello! 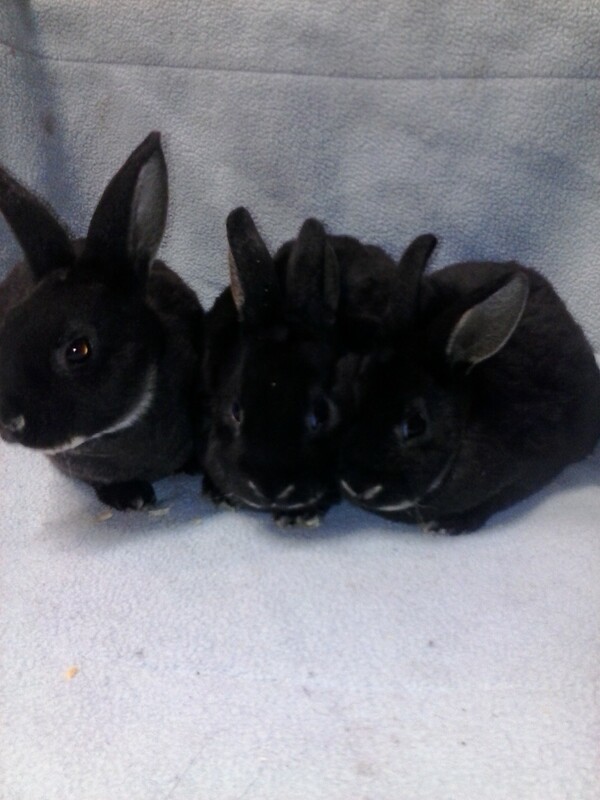 I'm looking for a dwarf bunny for my daughter. He birthday was in March and she's been waiting patiently for bunnies to be born. She's 15 and so excited! Do you have any left? I will coming up to Connecticut the end of July-August. What kind of MIni Rex litters will you have? Also, exactly where in Connecticut are you?